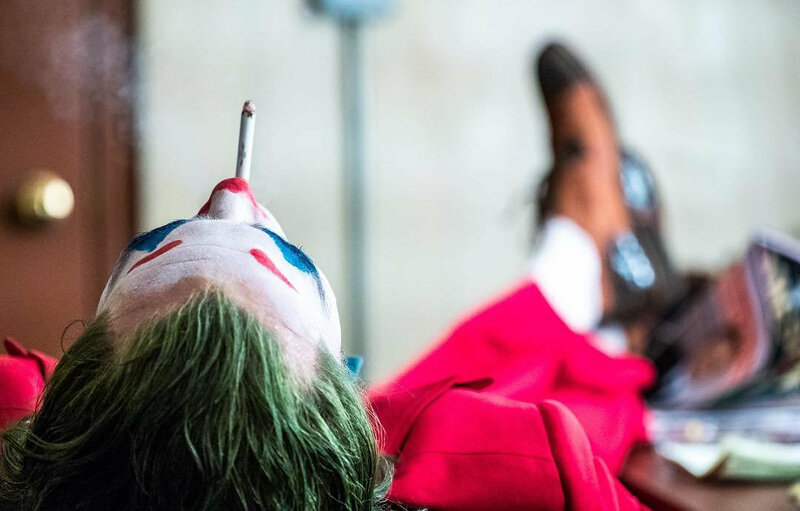 Director Todd Phillips has taken to social media to post a new official image of Joaquin Phoenix as Joker from the upcoming movie. "On set. Five minute break," Phillips posted on Instagram. The Joker origin movie centers around the iconic arch-nemesis of Batman and is an original, standalone story not seen before on the big screen. Phillips’ exploration of a man disregarded by society is not only a gritty character study, but also a broader cautionary tale. The film follows the transformation of a struggling stand-up comedian to a full-blown criminal force of nature.